Utilizing the Roshe One’s tooling, the Classic Cortez silhouette is further refined for everyday wear. 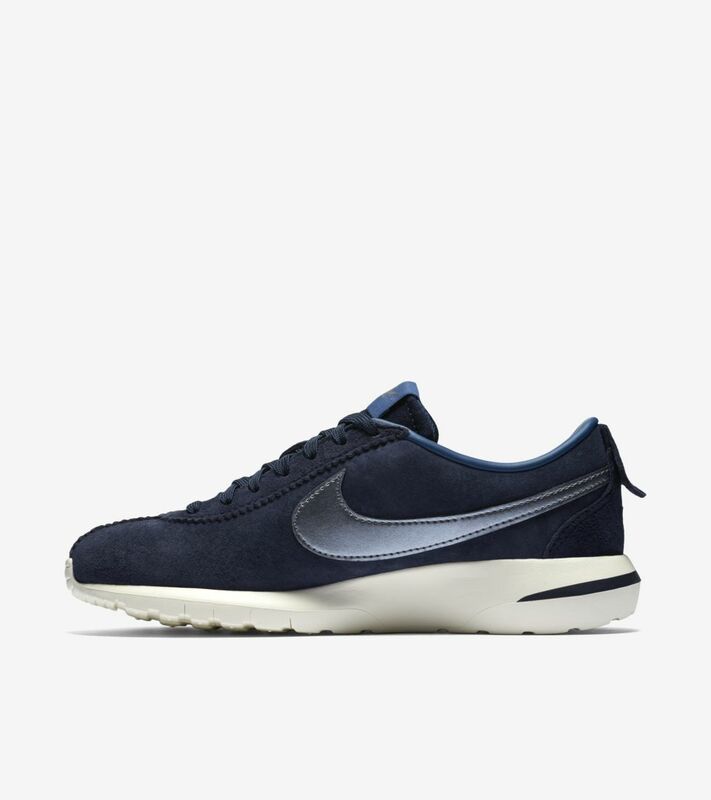 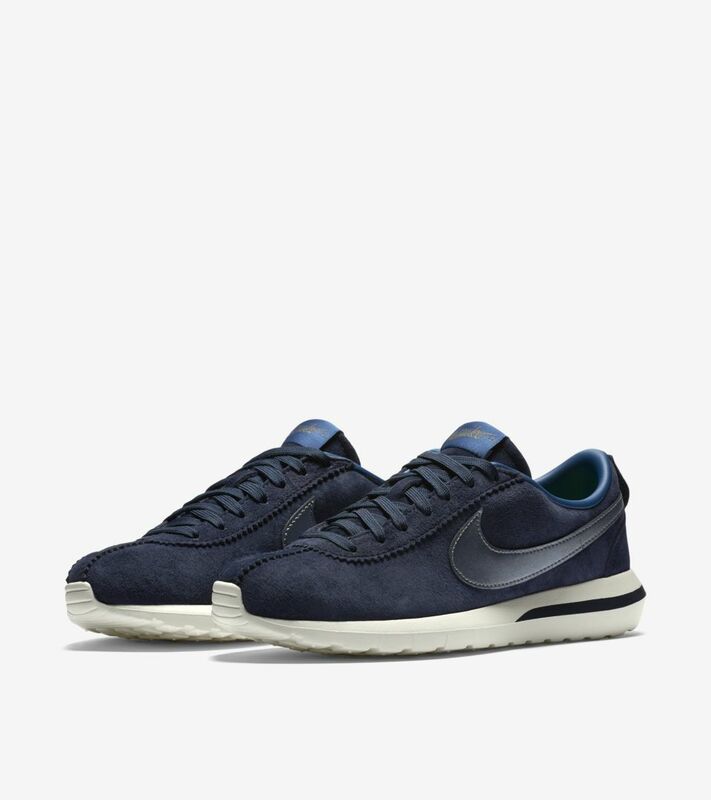 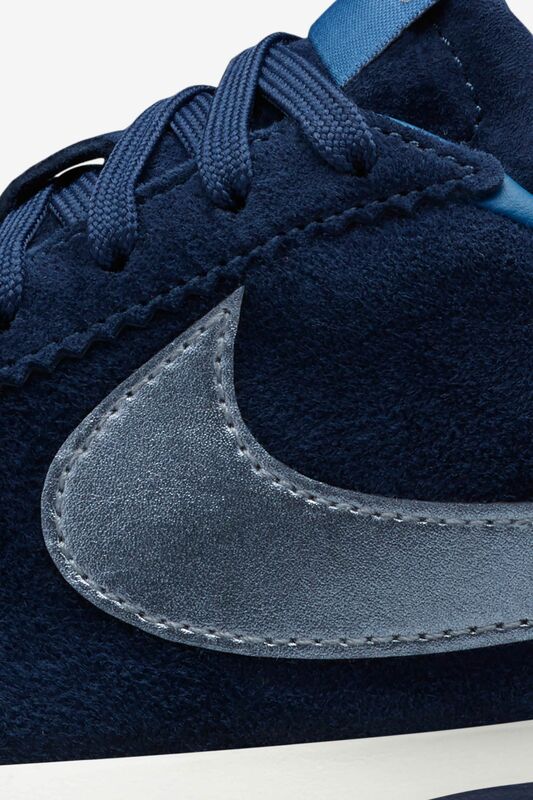 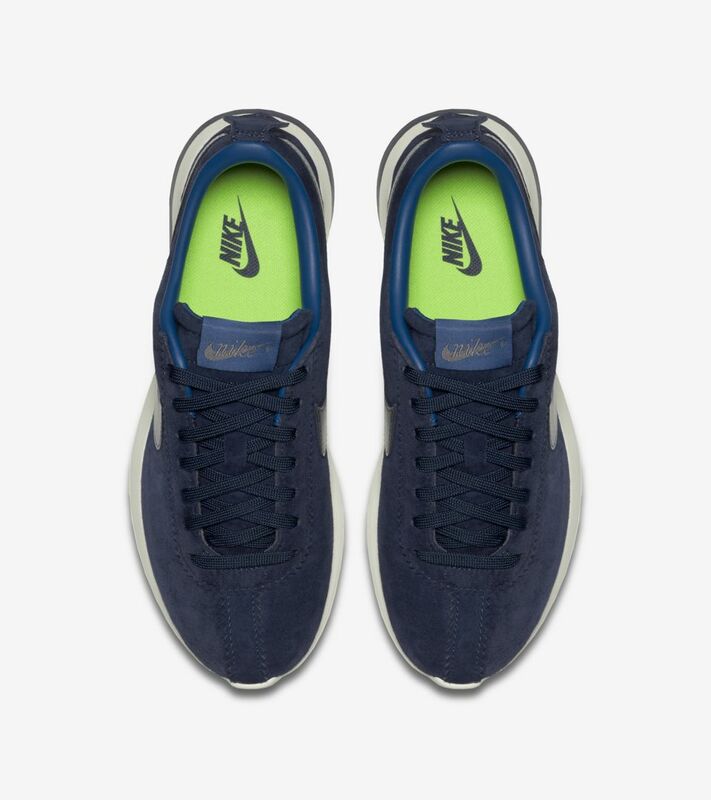 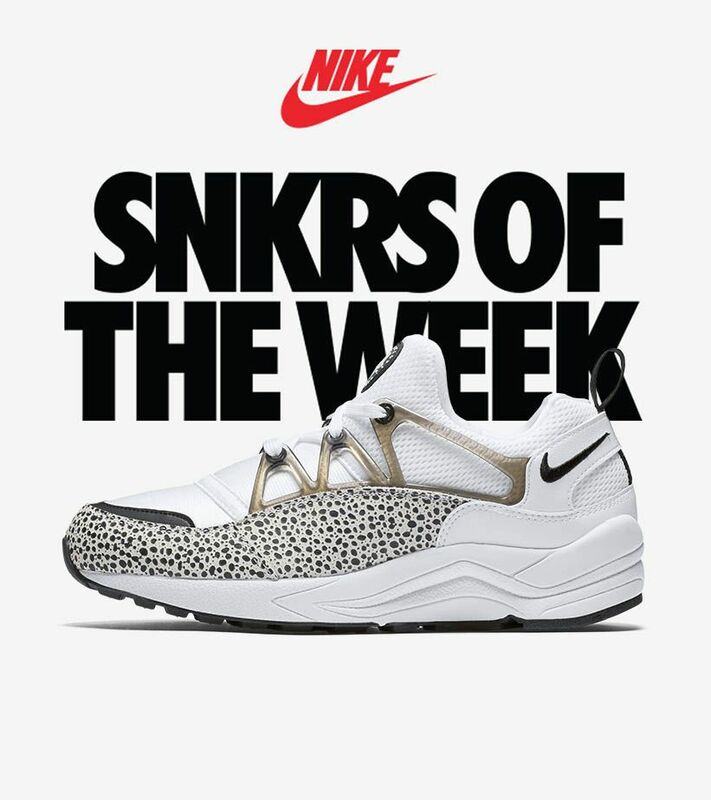 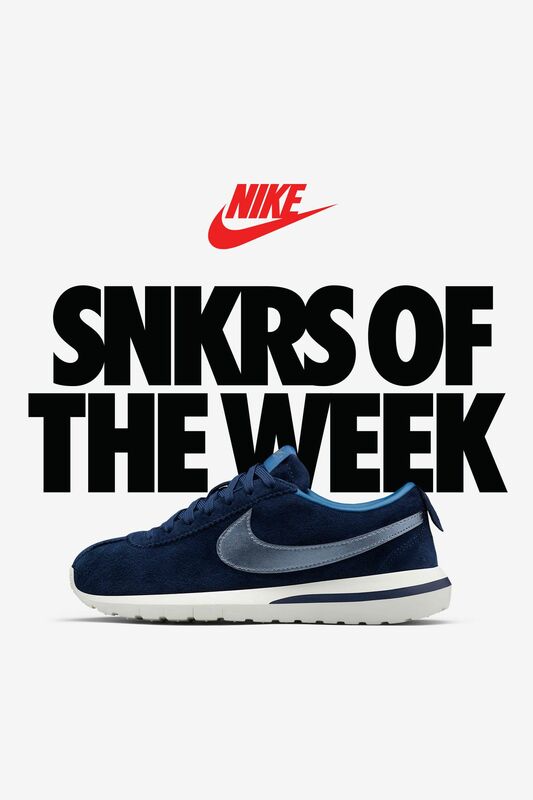 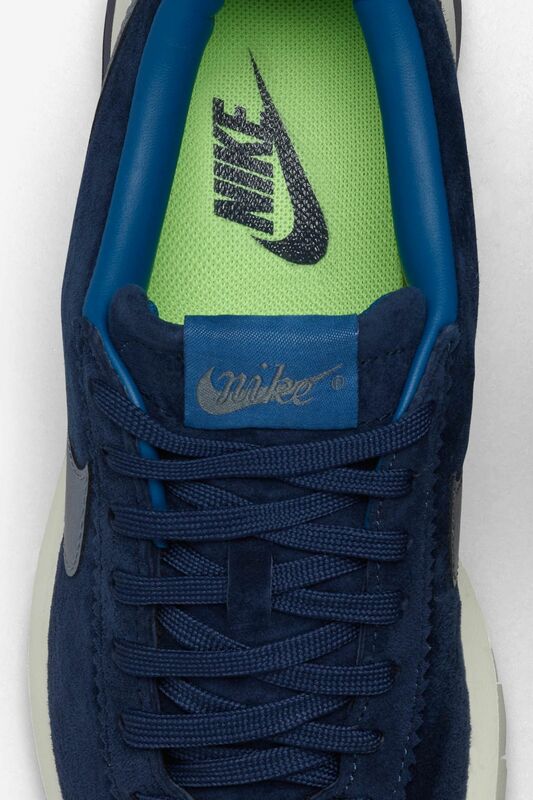 Included in the latest SNKRS of the Week, the shoe sports a premium suede and leather upper in subtle blue hues for her. 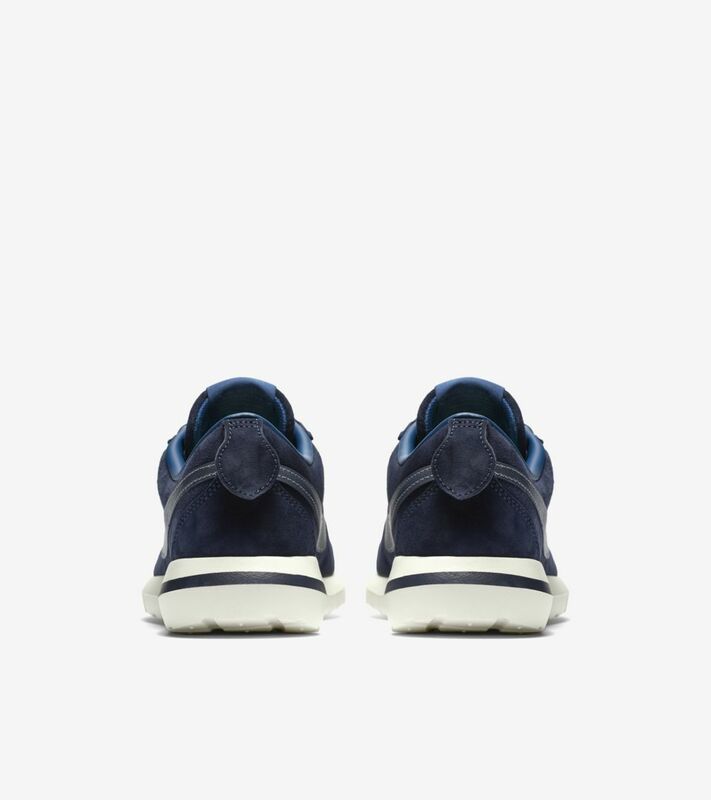 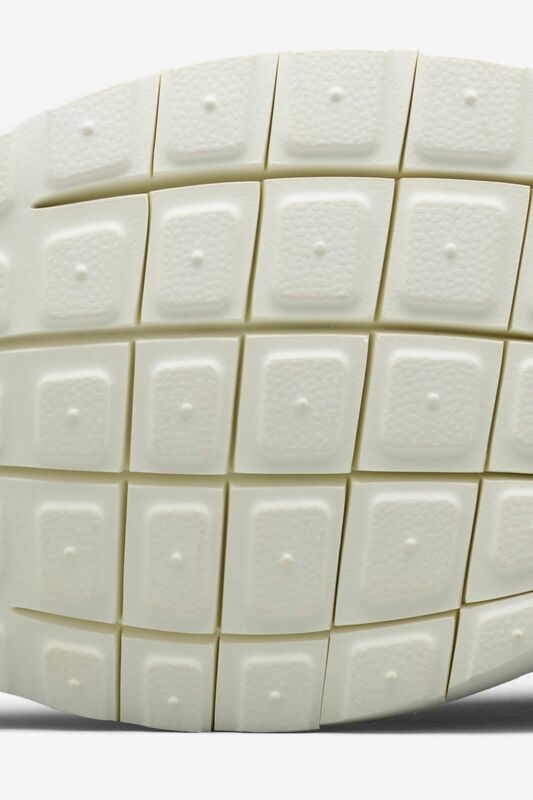 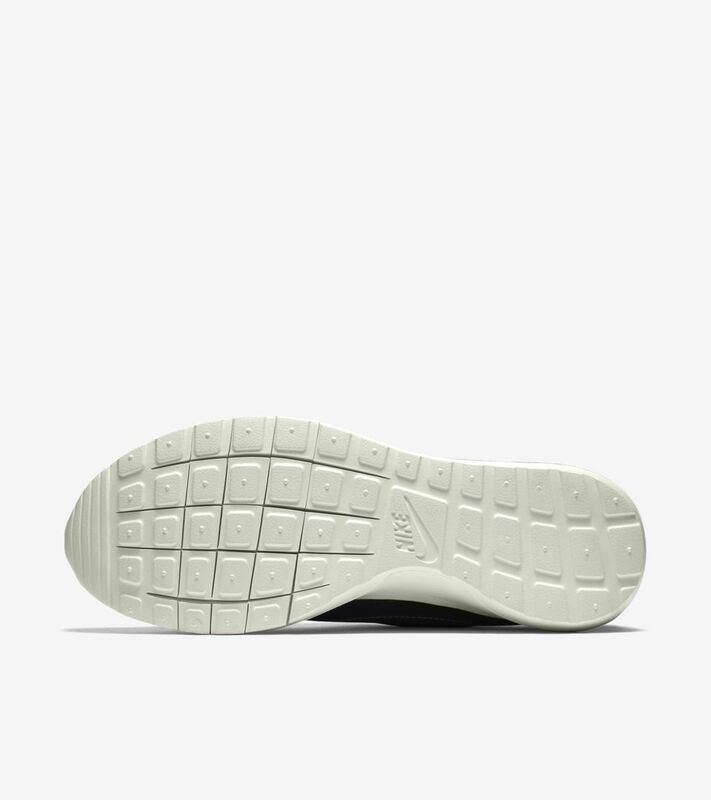 Modern comfort comes to life down below thanks to a flexible, natural motion Roshe One midsole set in sail.